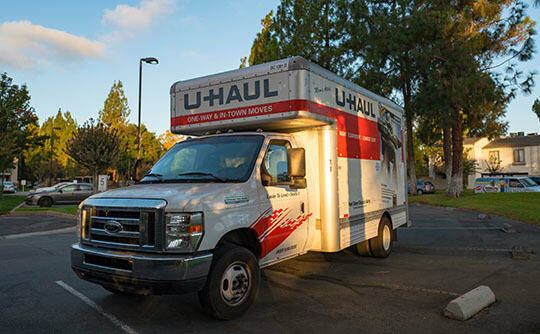 Make moving day a breeze with a moving truck rental from A+ Mini Storage. Our friendly and professional staff is here to help you reserve a truck that meets your needs and your budget. You can count on the reliability of our clean and well-maintained fleet. Whether you need a truck to move belongings into your storage unit or to move across town, we have a solution to help. Want to know more about Miami, FL, moving truck rentals? Give us a call.